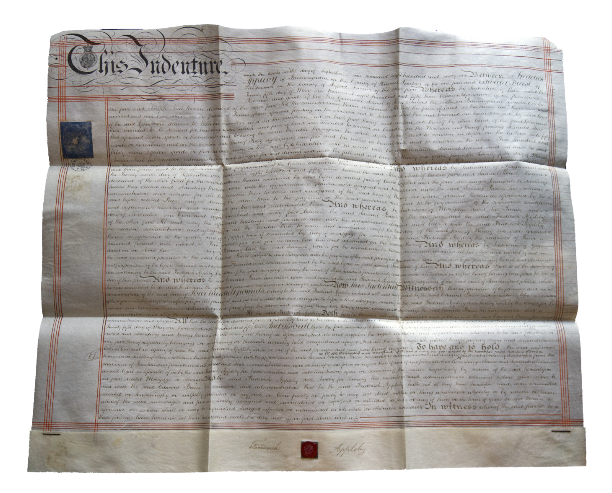 Black Artefacts have acquired a set of superb antique Victorian legal documents, hand scripted using dip pen on parchment. These authentic and original documents contain names, dates and addresses any of which could be ‘forced’, making them perfect for a séance presentation. 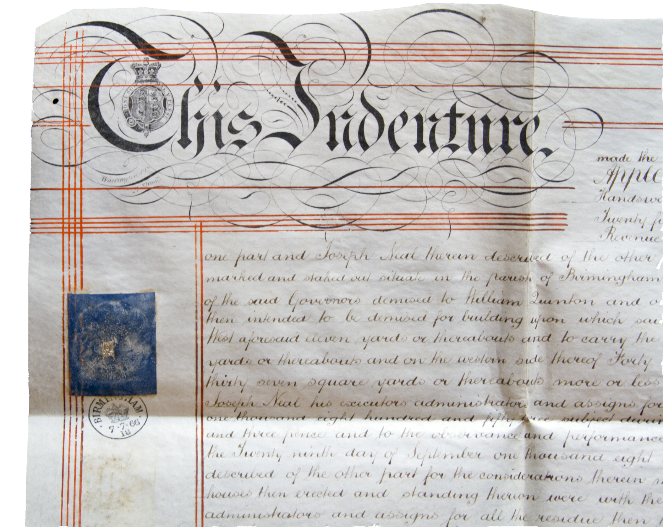 The documents are dated 1859, 1864, 1865, 1866, 1871 and 1872 respectively. They are all for addresses in Birmingham (UK). The documents are in excellent condition and are easily read. They are folded and when opened out measure approximately 68 cm x 56 cm. Each is signed and has the original wax seals and stamps. Each document is unique and is a historical document in itself. They are a top quality original antique, great to own and display and also a working utility prop for your séance or bizarre presentation. The documents will be dispatched at random, so I cannot guarantee which dated document you will receive. However they are all in the same excellent condition.